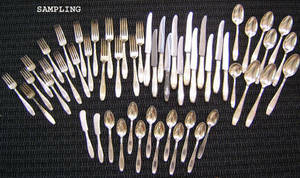 Group of silver plated flatware of various patterns. 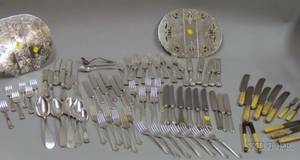 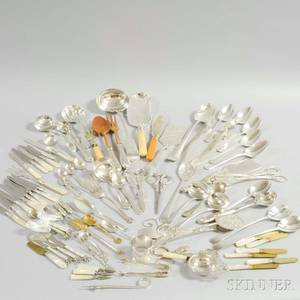 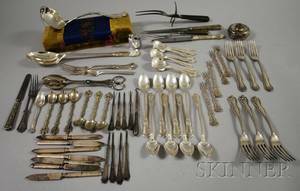 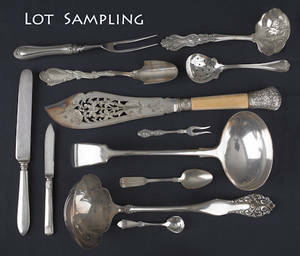 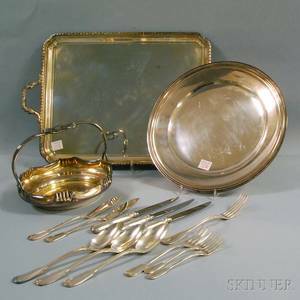 Archived auctions similar to Group of silver plated flatware of various patterns. 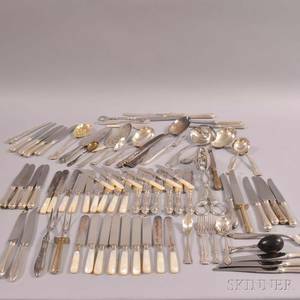 Large group of silver plated flatware. 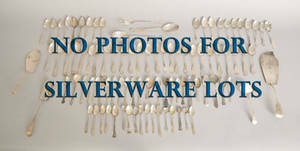 Large Group of Silver-plated Flatware and Serving Items.